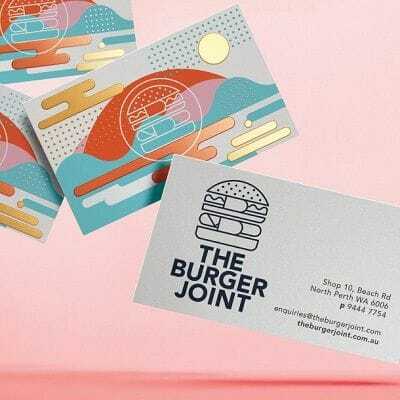 Are you wanting to impress anyone that you hand a new business card to? 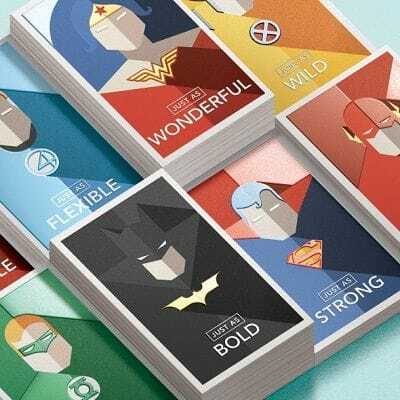 Do you want you your business card to make a statement and be totally unique? 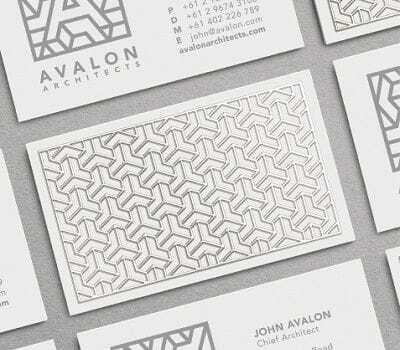 Nothing can convey who you are and what you are about better than a professionally designed business card. 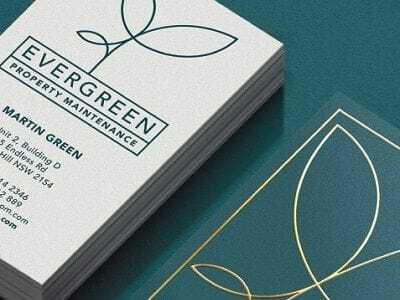 Our leading team of designers can craft you a completely unique business card that encompasses everything you require. 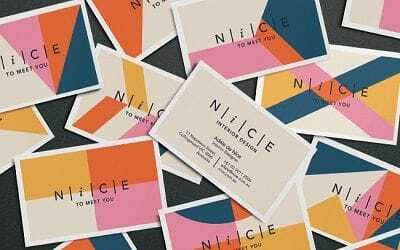 From timeless business cards to something modern and cutting edge, you can work with a designer to achieve the look you are after. 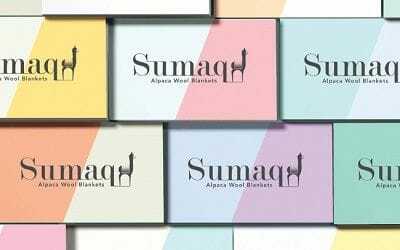 We strive to ensure we provide the best finish possible and that your business cards will be something you are proud to hand out. 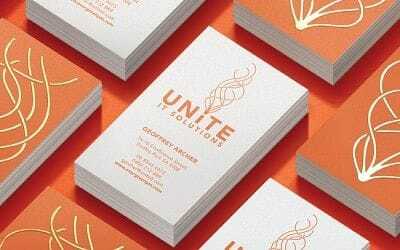 For professional assistance with business card design online, contact us now. 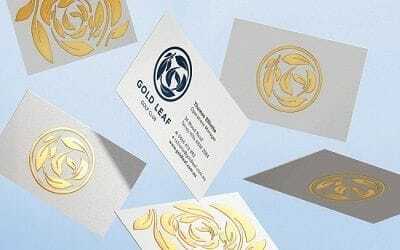 Why choose Snap for help with business card design online? We understand that when it comes to something as important as your business card, you may want to be involved. At Snap we encourage your feedback and value your opinion. We aren't making a business card for ourselves; we are making one for you. Keeping you in contact with our designers means you can help guide the design process in the direction you want. 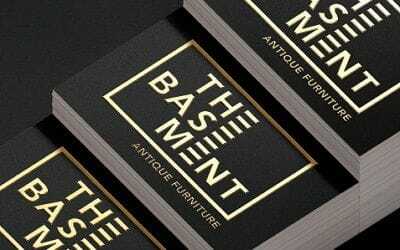 Do you want to take advantage of our huge catalogue of business card templates? To learn more, visit the business card templates page or contact your local Snap Centre now.